While the US public may be bored of Hillary Clinton’s “damn emails,” as her rival Bernie Sanders put it, the latest batch of messages – released in the dead of night – offers tantalizing glimpses into what the former secretary of state knew, and when. In a second breach of a court-mandated deadline, the State Department published the most recent collection of Clinton’s emails at 1:39 a.m. ET (06:39 GMT) on Friday. The approximately 2,900 pages, representing 1,262 messages, were released in the same format as the New Year’s Eve release, with none of the documents searchable by sender, recipient or subject. Foggy Bottom offered no explanation as to why the release was delayed from Thursday evening, as originally scheduled, to the dead of night on Friday. While the previous releases contained unintentionally humorous material about printing all emails and struggles with the fax machine, this round of messages revealed how Clinton dealt with mistakes by her staff, policy suggestions and family members contacting her during the Benghazi crisis. “Is he in NEA [Near Eastern Affairs] currently? Or was he in Embassy? I was surprised that he used personal email account if he is at State,” Clinton wrote back on February 27, 2011. 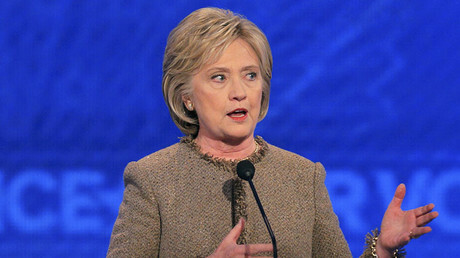 In June 2011, Clinton was supposed to talk with Maryland Senator Ben Cardin about his proposal to sanction Russia over the prison death of Sergei Magnitsky, a lawyer who represented a Western-owned investment firm accused by the authorities of fraud and tax evasion. On the morning of June 17, after the talking points she expected to receive did not arrive, Clinton messaged Sullivan to inquire about their status. Sullivan replied that the staff was having problems sending a secure fax. “If they can't, turn into nonpaper w[ith] no identifying heading and send nonsecure,” Clinton replied. In State Department jargon, a “nonpaper” is an informal document without official markings, which is not saved for official records, according to AP. Cardin’s Magnitsky Act, introducing a ban on 18 Russian officials accused of playing a role in the lawyer’s death, was signed into law by President Barack Obama on Christmas Eve 2012. Among the revelations that emerged last year was that Clinton’s daughter Chelsea also had a clintonemail.com account, set up under her preferred alias, “Diane Reynolds.” Around 8 p.m. on September 11, 2012, Clinton emailed “Diane” to ask her to call, because she would be working late due to the events in Libya. In emails released earlier, Clinton had trouble remembering the diplomat’s name, calling him “Chris Smith” instead of J. Christopher Stevens. The Obama administration’s initial response to the attack was to blame spontaneous protests by Muslims offended by a YouTube video. Emails released previously have shown how Clinton and longtime aide Sidney Blumenthal crafted that response. A month earlier, Blumenthal had sent Clinton a note with advice on how President Barack Obama could exploit Hurricane Isaac in his reelection bid against Republican challenger Mitt Romney. By drawing comparisons with how President George W. Bush botched the response to 2005’s Hurricane Katrina, Blumenthal wrote, Obama could tar Romney by association. Clinton said she passed the memo on to the White House. 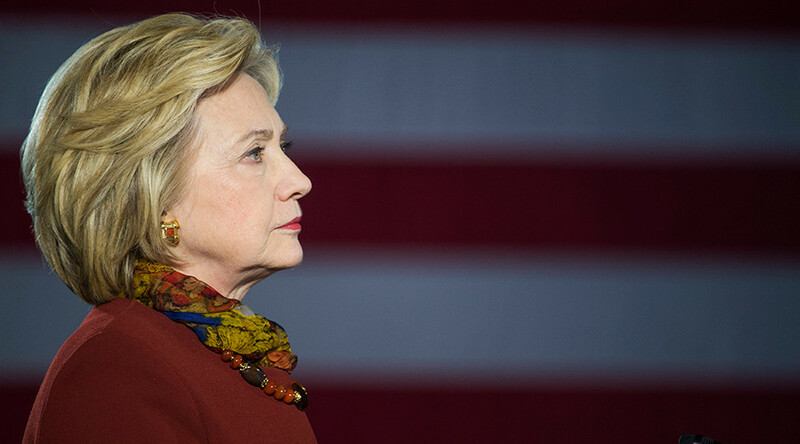 Several more emails show that her aides knew about Clinton’s ambitions for the presidency. In April 2012, Blumenthal told Clinton it was better to be a meme (“Texts from Hillary”) than a candidate. As far back as September 2010, however, senior advisor Philippe Reines cautioned Clinton against opposing Obama on the troublesome topic of the so-called ‘Ground Zero mosque’.